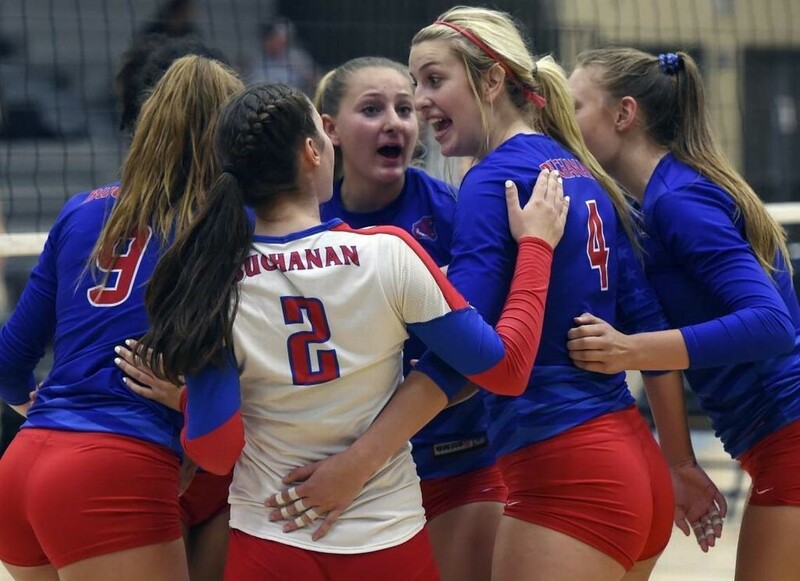 Buchanan Girl’s Volleyball provides an opportunity for student-athletes to learn and develop their skills (physical, technical, tactical, mental) in a positive environment that fosters personal growth and a passion for the sport of volleyball. Our goal is not only to teach volleyball skills, it is to also teach athletes life skills they will use outside of sport. This includes developing our athlete’s work ethic beyond their comfort zone, teaching them the meaning of being unconditionally committed, how to deal with adversity, work with others, and compete with respect and confidence. 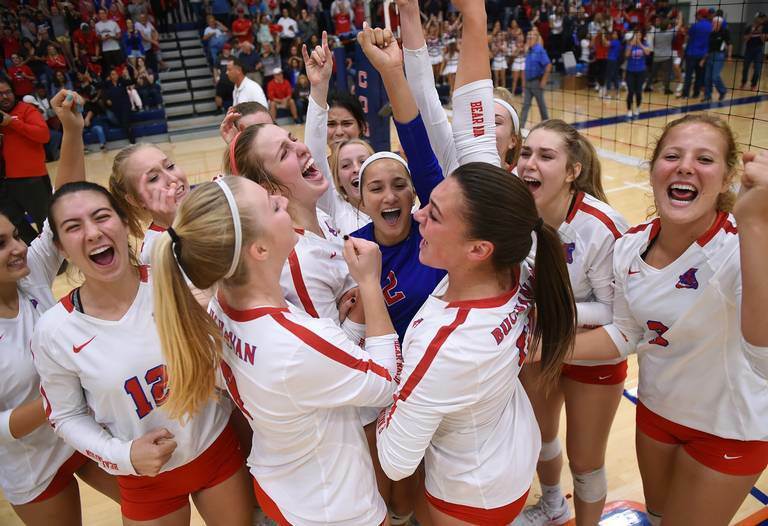 Buchanan Girl’s Volleyball athletes take pride in their performance, which represents this program, school, team, and community.